Is it me, or are the Tuesdays flying by? See my funny little window studio? so that I can use the natural light. to be close to their true color. it is getting done. One more day. 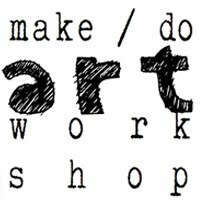 at Creative Workshops, who sets it all up. I am excited for the class to open! During these long days of video taping, tea has been my secret elixir, lol! Sent me some tea recently, and I have been enjoying it. Thank you Sharon! You were just in time! I found this sweet little vintage cup in Asheville a few weeks ago. I always love yellow and pink roses together. The pastel flowers have a delicate mistiness to them. 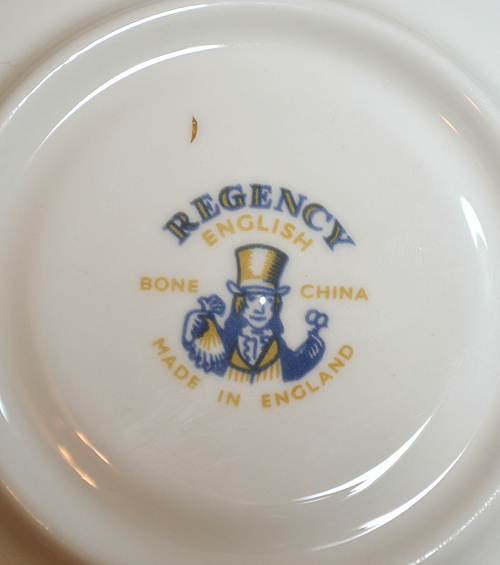 in Staffordshire Potteries, in Longton England. This cup may be as old as me! A restorative cup of tea has been just what I have needed! I shall be out again visiting all of you that I can. And I love reading your comments. 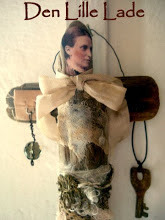 Martha is very thankful for all your prayers and healing thoughts. ...let's keep sending her the LOVE. Such a beautiful teacup! YES the Tuesdays are blowing by like the wind! Bring on spring! Looking forward to class! Hello Terri! Your teacup is lovely! I wish you good luck with your class. Thank you very much for hosting! I always enjoy joining your great party. Wow you have been busy getting your video ready for Gail - this could be me one day!!! (lol!). That is the prettiest cup with pink and yellow roses. Love it! Happy Tea Day to you! Oh Terri, I hope I get a chance to see that movie. :) I'm trying to find a silversmithing class to take. It's a tough class to find. Love the little rosy cup. I have a bunch and call them my URCs (ubiquitous rosy cups), probably not being fair to them. I'll go have another good look at them all. Thank you so much for hosting; Chloe and I are having so much fun with these posts. Hugs to you. Une très jolie tasse avec de délicates fleurs ! quel joie de déguster son thé dans une aussi jolie tasse! ravie de participer à votre "tasse de thé du mardi"
I love the sweet and tender colors of this teacup!!! Have a good day, and don't worry, it's grey and rainy in south of France too!What sad weather! You are so talented. I can't imagine all that is involved in producing your videos, but they are beautifully done and such clearly understood tutorials. The teacup is simple and elegant. Restorative tea in a beautiful teacup is a blessing when you're working long hours. Lovely tea cup, but I don't know what I love more... the tea cup or those gorgeous Violets with their happy faces? So I think I just love them both! 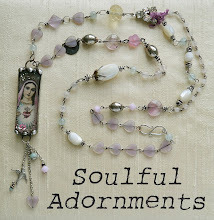 I see you've been busy creating beautiful pieces of jewelry and learning more about it! 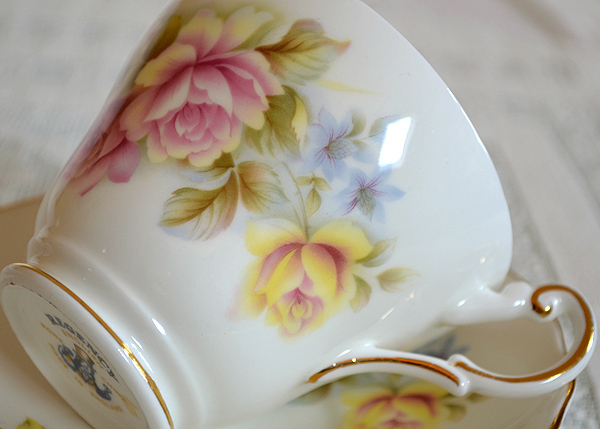 But this teacup is also a gem, with that combination of pink and yellow in the roses! Well, but the first thing to strike me was the lovely flower pot you made using the cup with the daisies inside. 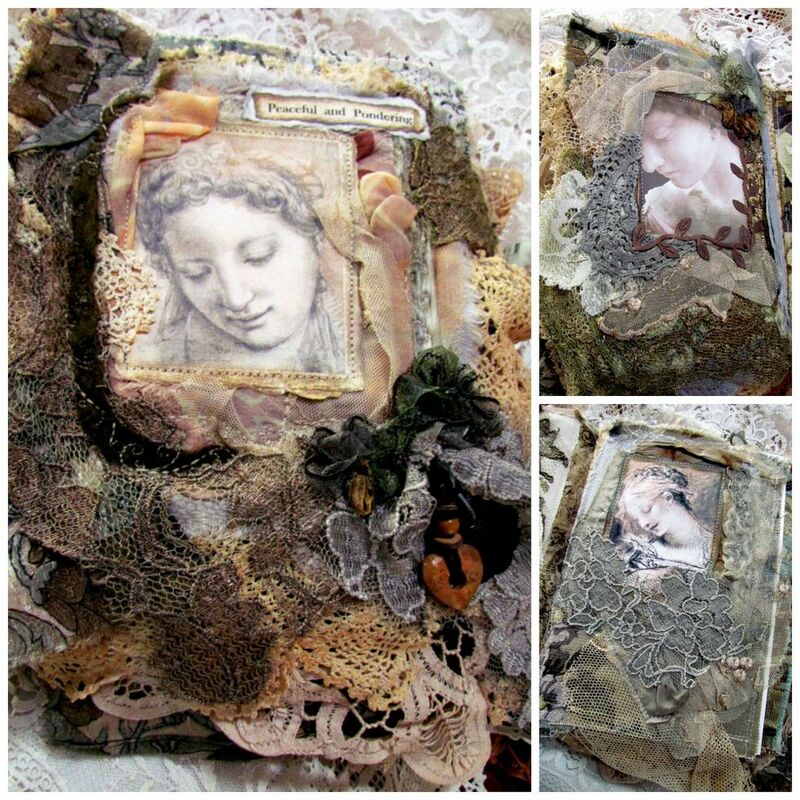 What a darling picture your teacup of posies makes; very sweet! I love yellow and pink together too, it's such a pretty combination. You have a lovely spot to create. Thanks for sharing with us and Happy Easter! Beautiful cup, and what a nice idea to send tea through the mail. What a neat studio, and a great idea to make videos for your classes! that sounds really exiting. You are so ingenious with your video installation. I am curious what you will show. 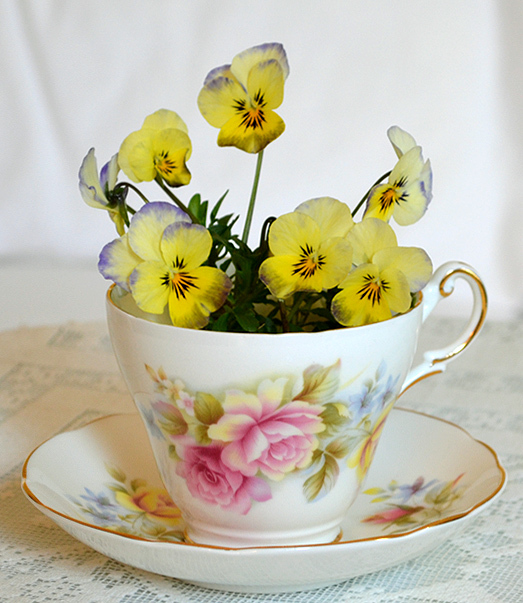 Your little te vignette with the cute tea cup and the pansy inside looks very springy. Tea is always the right elixir. Thank you for sharing this sweet tea time and for hosting this event. 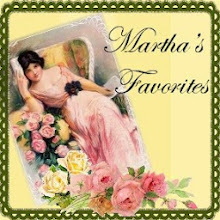 My thought are going to Martha, too. Hope, all will work out good. whata pretty ,pretty tea cup-I love it with the spring pansies adorning it! i can only imagine how much work is involved in putting together an online class. Good for you for such an accomplishment Terri! 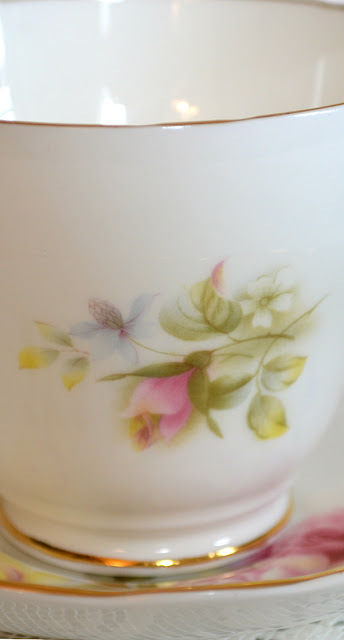 Terri, your teacup is perfect for spring and celebrating Easter ... the delicate roses in yellow and pink - brilliant! Hi Terri! It's a lovely cup and I also love pink and yellow flowers together. I always especially love reading your descriptions of them. Besides your crafting talents, you are also such a good writer. Your course seems interesting. Good luck with it. One day, I would love to take one of your courses. Just something simple would do. You are certainly a busy lady! The jewelry classes sound wonderful. 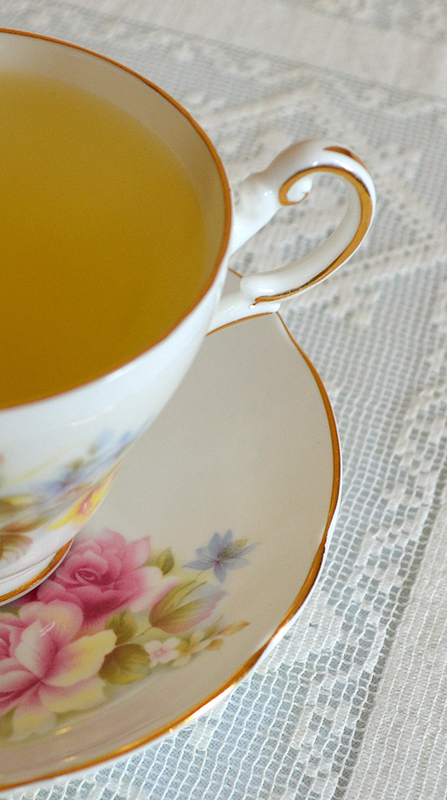 Your tea time is a energizer to be creative. The special Regency cup and saucer was a beautiful find in Ashville. Hope your classes are fun and know you are looking forward to their beginning after all your work! 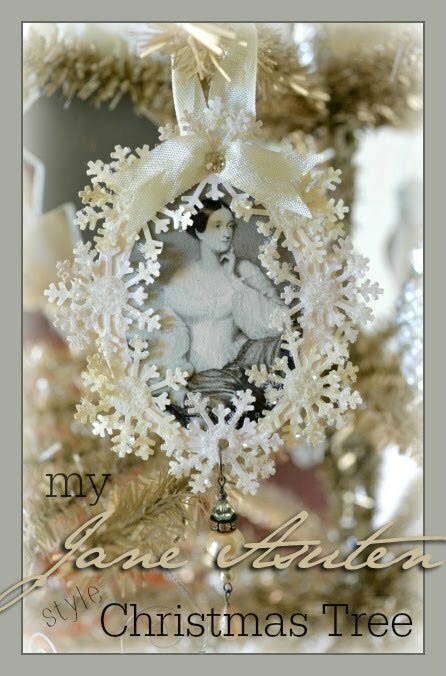 Thank you sweetie for the mention, you are a doll! I hope the tea is helping, the solor of the tea and your cup are amazing and very beautiful, and I adore the violets! I have some growing, they love these temperatures. 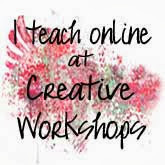 I can't wait for your class, it is going to be great! Neat to see a glimpse of your office! How nice! A window is always a plus. The teacup is such a pretty pattern. Have a great week. Your pictures are lovely, Terri, and there is Sunshine in your window for your sparkles to happen. Time for evening tea for me- a cup before bedtime ! Just love the cup with the pansies. Made me feel all springlike despite the wintry conditions outside. And it's lovely to see your creative place. I love your teacup. And I agree, time ( and Tuesdays ) are pressing on. Hope your class is a smashing success. Thanks for hosting the tea party and have a wonderful week! 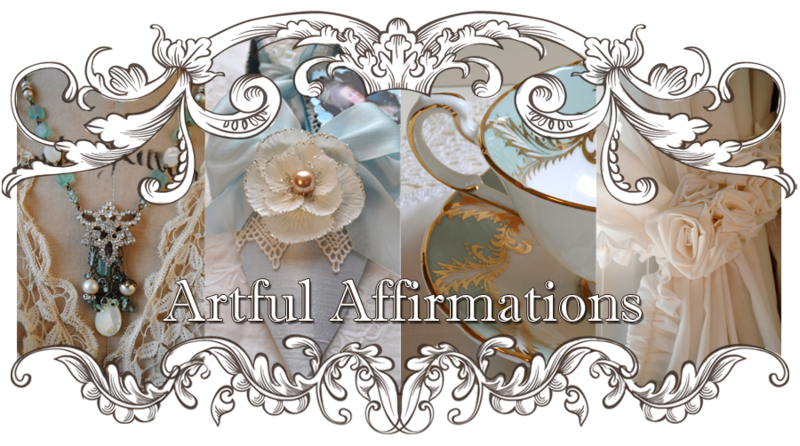 Beautiful teacup and I cannot wait until your class! :) Hope you have a Happy Easter! 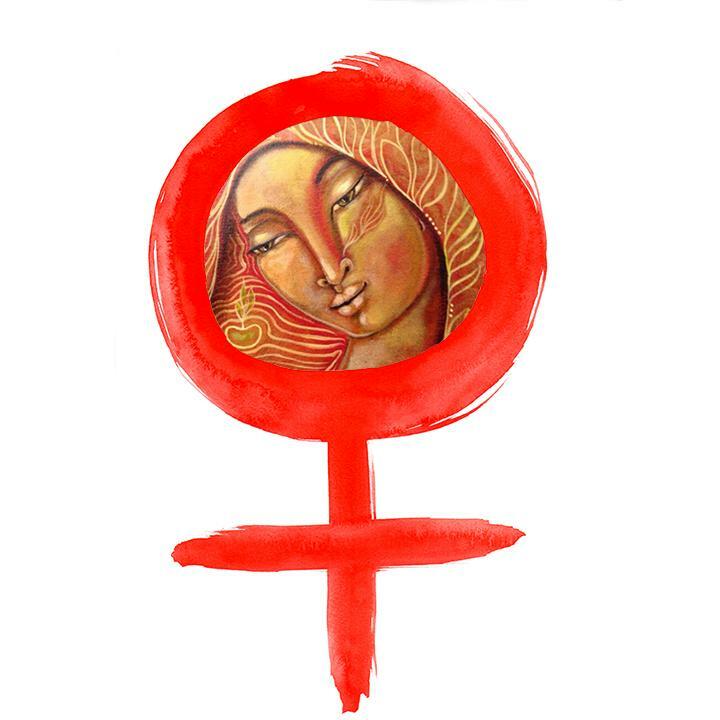 Qué bella tu taza como siempre, amiga, la elegancia, el refinamiento, la exclusividad. Te felicito. Me encanta tu estudio con una ventana grande. Qué lindo para trabajar allí. Gracias por venir a Argentina querida amiga. You've been a busy lady Terri, and I'm glad you find time for tea to relax a bit. Working in front of the window in natural light would be something I'd like, I craft in the basement. Terri I love Tea Cup Tuesday I love the history behind the teacups. I should stop by and tell you more often how much I enjoy it! Such a pretty teacup for spring! Sounds like you've been very busy! Happy Easter to you and thank you for hosting your lovely party. Those smiling pansies in cup are lovely. And your work place is nice too, I like how the table got the classic edge. I'm late! Heaven forbid you should have a teacup as OLD as you! LOL! It is a lovely one ... just like you! Good luck with your class. Gail is a gem. Happy Tea Day and Thanks for hosting. 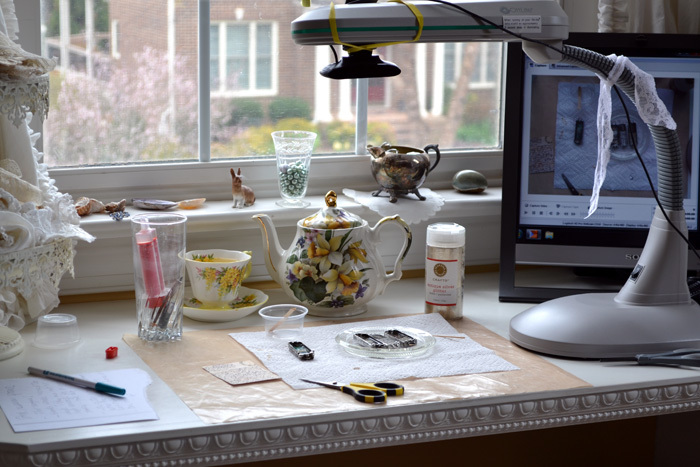 It's always fun to see your work space and your beautiful tea cups Terri. Happy Easter! Such fun treats from your friends. The thought of picking up that lovely cup terrifies me. For I have proven to be bull more than a few times.